I would like to introduce you to my company French Satellite Installers which specialises in French and other European language broadcasts. 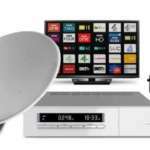 We install dishes and receivers capable of high quality digital pictures from all the main french broadcasters. If you want just the Free channels, or TNT, BIS or Fransat systems, we have everything in stock including the special TNT and Fransat HD boxes ready to install for you. France broadcasts from 2 main satellites giving TNT or Fransat. There is the third option , most of the major channels TF1, M6, Fr2,Fr3, Fr5 and Arte are available free, without card or special box, the dish though is more complex as it collects signals from up to 4 different satellites to achieve this. 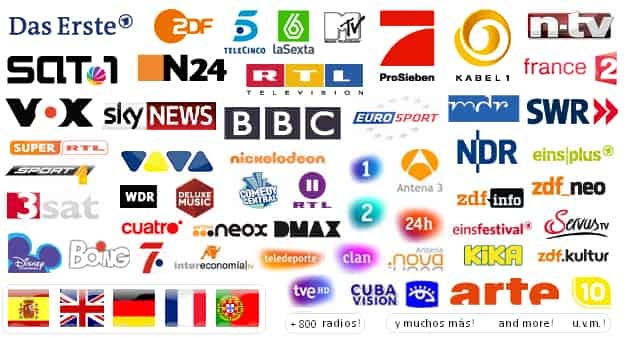 One advantage of this “Free Channels” system is that channels from neighbouring Germany, Italy and Spain are also available and make for interesting viewing. 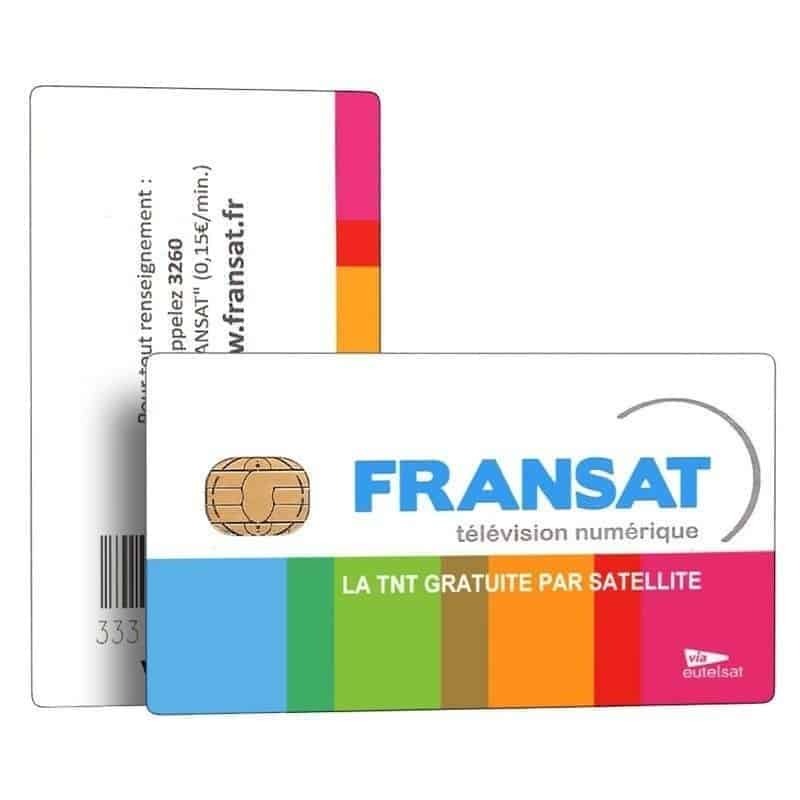 At French Satellite Installers are mainly asked for free channels but for customers wanting the subscription channels too we have links with a French company which will supply the popular BIS viewing cards for the ‘panorama’ pay per view channels inc. TF1 probably the most popular of channels from France. We can supply the BIS card when ordering a satellite installation, at a great discount compared with our competitors, currently 99 Euros. 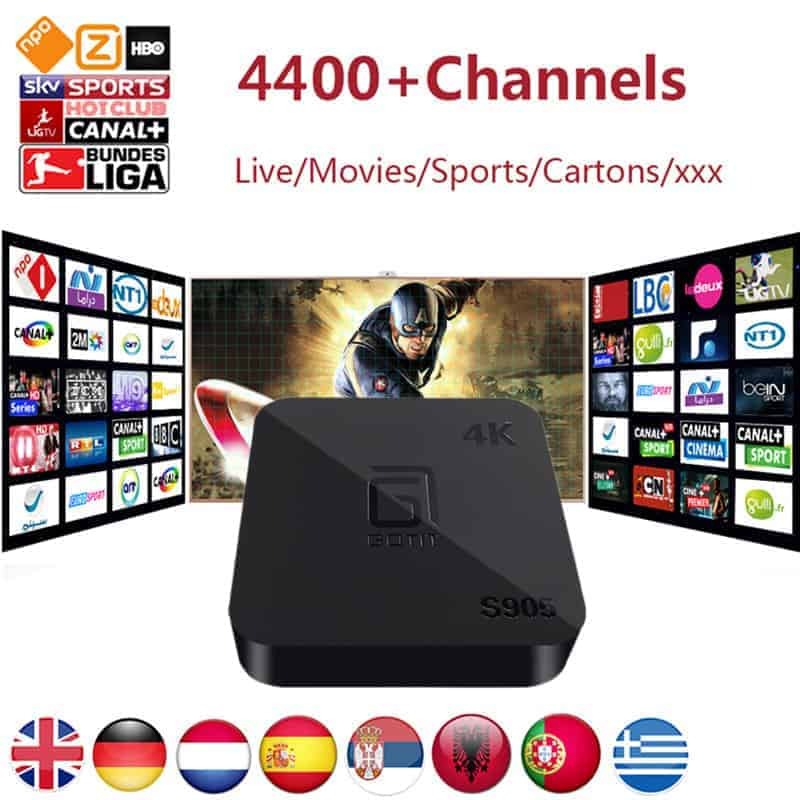 Now the French freeview channels are available from TNT at a one off price when ordering an installation ( with special TNT receiver ) or from the other French broadcast satellite – Atlantic Bird, from FranSat with the FranSat viewing card and box. Learn More About 19.2 degrees East. Now French Satellite Installers can install anywhere in the Uk. We would be happy to quote , so please email with your location. I have installed in Bristol, Exeter London, Swansea, Anglesey Edinburgh, Aberdeen and just about everywhere in between! Satellite TV from Frances main channels is mainly from two satellites – Atlantic Bird 3 situated at 5 degrees West, and Astra 1 which is at 19 degrees East. There are also French regional channels on other satellites. 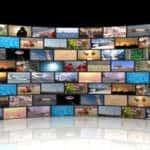 This means you have plenty of choice of channels and where an installation is blocked or difficult there is usually an alternative angle for the dish. For the ultimate choice why not have a special dish capable of receiving all 4 satellites. Our ‘multi satellite′ dish is capable of receiving from a very wide angle. For those wanting both Sky and foreign broadcasts you can if you wish to combine them using the multi3 dish. So that Sky and the French broadcasts can be received at the same time, maybe in different rooms or fed to a recorder for viewing later. If you have need for other language broadcasts then a motorised satellite dish is the answer, the ultimate in sheer numbers of channels receivable, a motor system can log in some 5000 channels when installing, of which over half are viewable free ( FTA free to air ) and the others require various subscription cards to view. Students of language, Colleges and schools can make use of these services too, we install multi-room setups in a number of different formats to suit all needs. 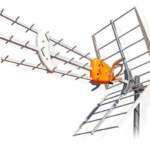 Receivers – for the free French channels our main receivers are the Technomate HD range, which has proved themselves very capable in the fixed dish and motorised dish installations, the remote can be operated in two modes FAVourites or SATellite mode. In favourite mode, a user may save a list of favourite channels under his own name eg. Andys Fav. other users may have their own lists. In Satellite mode, the user simply selects the satellite with left/right keys and channel with the Up /down keys. The receiver will take most major subscriptions cards without an additional CAM unit. For the TNT channels, we now have both TNT and Fransat boxes in stock. Our installer Gary always spends some time after installation to make sure the customer is familiar enough with the equipment to navigate to the desired channel and can operate it with any existing equipment like a Sky box, Tv, video or disc recorders. Feel free to contact me at French Satellite Installers today. There are now quite a few ways to get French Tv, firstly the free channels , broadcast from 3 satellites , the subscription channels broadcasting on 2 satellites and now TNT, the french ‘freeview’ system broadcasting on Astra 1. The channels from the BIS card, which is a 12-month subscription are to be found on the same page in a pink background. Best of all ( in your humble reviewer’s opinion ) is the TNT and FranSat packages, for a one-off payment, you have most of the same channels as the BIS card but no yearly renewal, TNT is saying the card will be valid for 4 years – quite a bargain! 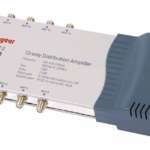 On the downside a special receiver is required, no CAM has yet been made to allow other receivers to be used. There are receivers from Strong, Visiosat, and Sagem for normal SD use. Even better, go for an HD receiver like the Aston and you benefit from the recently introduced HD channels Arte, France2, TF1 and M6. Now up and running is the new FranSat service. It carries exactly the same channel line up as TNT. Because historically France has had 2 satellites delivering the programming, this second ‘free’ digital broadcast service has been put into operation for the many viewers already having a dish set up for 5 degrees West. Not yet established fully into the commercial centers you may get a few blank looks when you ask for a Fransat set top box! But it will soon be available everywhere in France. Here in the Uk, they are still quite expensive compared with the TNT offerings. French Satellite Installers know that It would be a good choice for anyone with an obstruction in the way of the TNT 19 degree satellite, as it comes from 5 degrees west. The last option is to buy a Canal sat ( Canal+) card, lots of subscription channels on this card and quite a price ( approx £850 ) for the year. Also, a receiver with CAM slot is required and a Seca3/Nagra3 CAM at about £90. To add to the complexity of ordering an Official French address is needed before you can subscribe. 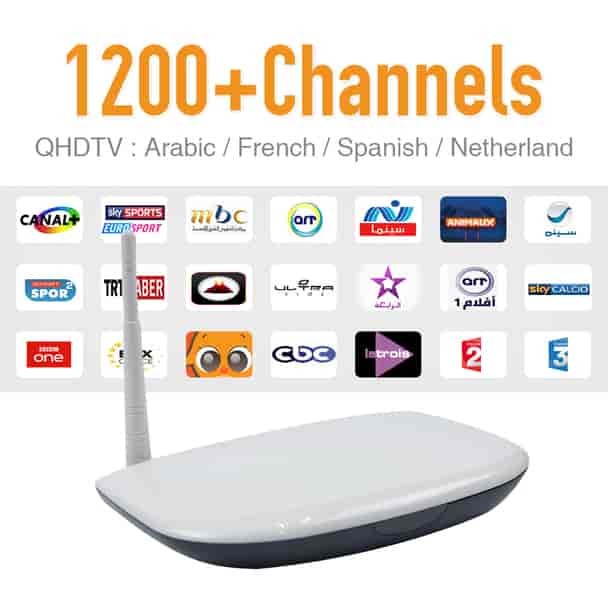 Book your French Satellites and Installations Here by following The link for the Best In French TV Channels. Russia, Ukraine, France, Spain, Sweden, Norway, Germany, Finland, Poland, Italy, Romania, Belarus, Kazakhstan, Greece, Bulgaria, Iceland, Hungary, Portugal, Austria, Czech Republic, Serbia, Ireland, Lithuania, Latvia, Croatia, Slovakia,Estonia, Denmark, Switzerland, Netherlands, Moldova, Belgium, Albania, Macedonia, Turkey, Slovenia, Montenegro, Kosovo, Azerbaijan, Luxembourg. TV Installation Near Me is Gary Pearce’s and the United Kingdoms premier home entertainment installation company. With more than 20 years of experience and ongoing education, we have both the experience and the cutting edge knowledge to install any of today’s demanding high tech devices, with a touch of quality not often found in today’s marketplace. 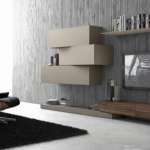 TV Installation Near Me can help you turn your living room from mundane to exhilarating, with a distinctive look and feel that will please your family and guests for years. Why Choose TV-Installation Near Me to Mount your Panel? 1. 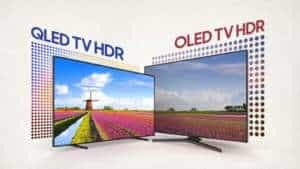 Licensed and Insured: Don’t take a chance with your new TV on some unlicensed startup that cannot provide evidence of insurance. see our certificate of insurance. 2. Experience: We’ve mounted over 5000+ flat panel TV’s. We have the experience to get your panel up correctly the first time without mistakes. See some examples. 3. Value: Our rates are below Costco and we’re half the price of Best Buy. You don’t want some newbie diggin’ in the wall on your valuable property. Hitting water pipe or electrical can cost thousands: rely on our expertise. 4. Guaranteed: We offer a full year warranty on our labor and materials. Check out our reviews on YELP. We’re happy to provide references from customers installed yesterday! 5. Prepared: we come to your install fully prepared and ready for additional equipment and wiring to offer custom work and solutions like hidden cabinets and articulating mounts. TV Installation Near Me drives a small business packed into our company, Peugeot Van. Dont have a chimney or a gable end, what is available? Tuning the TV and ensuring all TV channels available in your area are available to you. Setting up any SMART TV features as applicable. Organise all interconnecting leads to provide a tidy and professional finish. 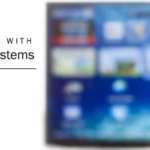 Provide a full demonstration of your new home entertainment equipment. 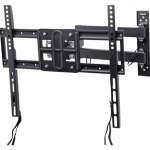 TV Wall Mounting Services by the best in the United Kingdom. You have the correct bracket, purchased from John Lewis, ready for the installer to fit if selecting wall-mounted installation. 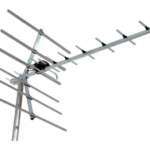 Provide brackets, stands, Freeview box, DVD/VCR, cables, adaptors or extension leads you haven’t purchased.